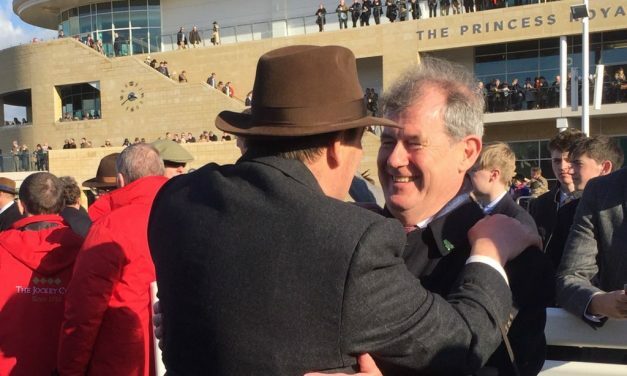 Nicky Henderson is preparing for an assault on the final afternoon of Cheltenham Festival 2018, with the decorated trainer holding a strong hand on Gold Cup day, including a number of betting favourites. The Grand National Horse racing is the ideal place for people interested in horse racing event. 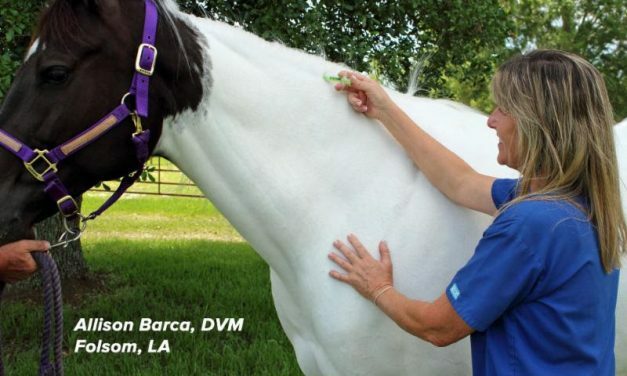 Horse racing events are not just any leisure activity! Betting on horse racing events is quite popular. If you haven’t ever tried your hands in the game of fortune- betting, first of all, you must learn about the essential rules. The popular racing games get hosted in the mid of summer vacations when people plan for holidays. 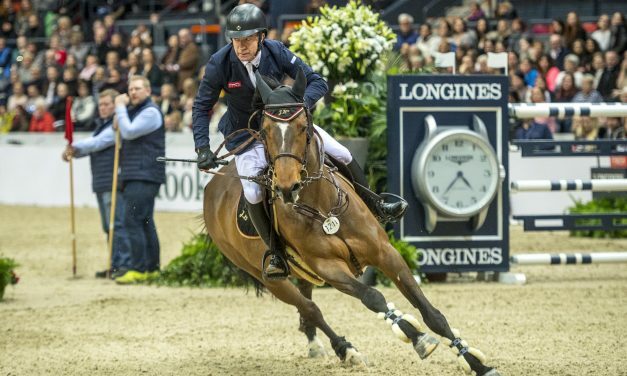 It was freezing cold outside but the temperature in the Scandinavium Arena was near boiling point today when, for the second year in a row, Swedish superstar Henrik von Eckermann (36) and his brilliant mare, Mary Lou, galloped to victory in front of their home crowd at the last leg of the Longines FEI World Cup™ Jumping 2017/2017 Western European League in Gothenburg (SWE).